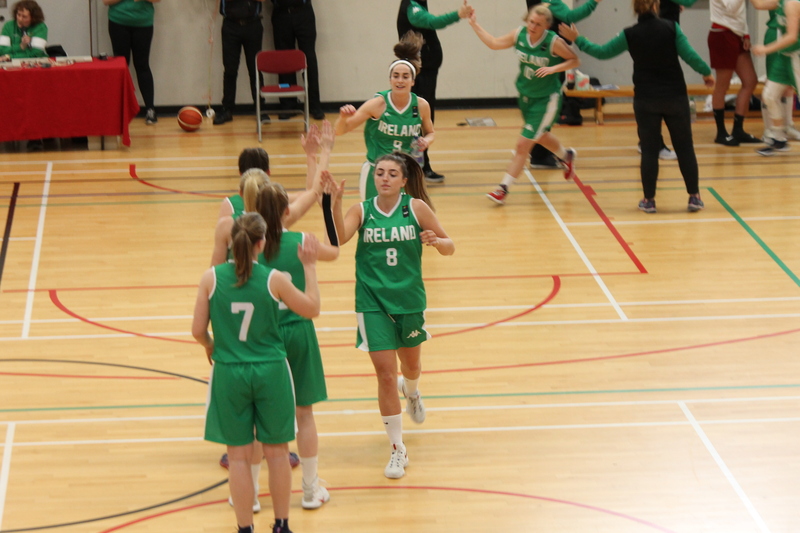 An open talent identification session for the Ireland Senior Women’s team will be held in the coming weeks as head coach, Mark Scannell, begins to prepare his squad for the upcoming FIBA Women’s European Championship for Small Nations which will be held in Cork next June. 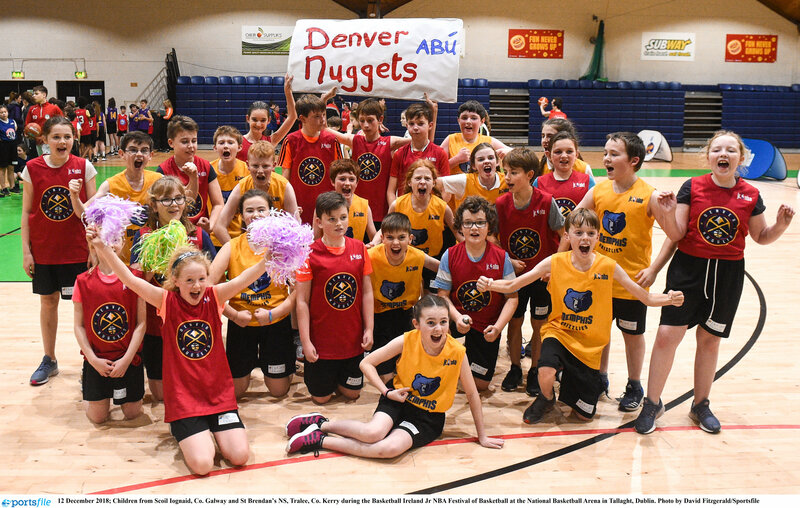 The session will take place at the Mardyke Arena, UCC in Cork on Friday, December 29th from 12pm to 4pm. 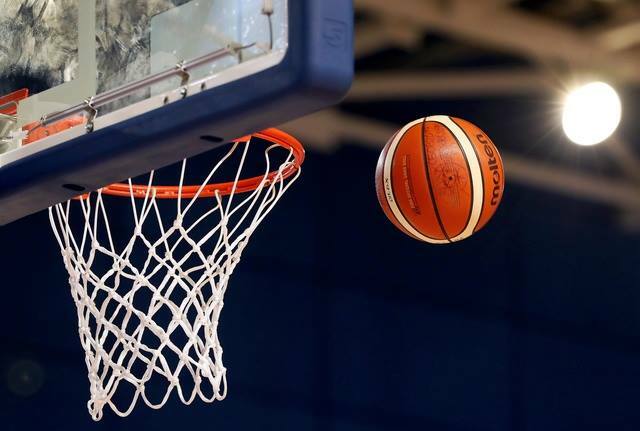 If you are interested in going to the open trial, please email the Senior Women’s team manager on seniorwomennationalteam@gmail.com to state your interest before December 22nd.